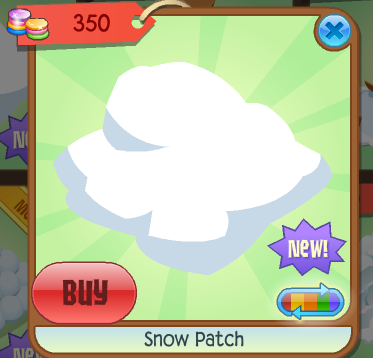 Animal Jam Mercury: Snow Patch/Jammer Spotlight! 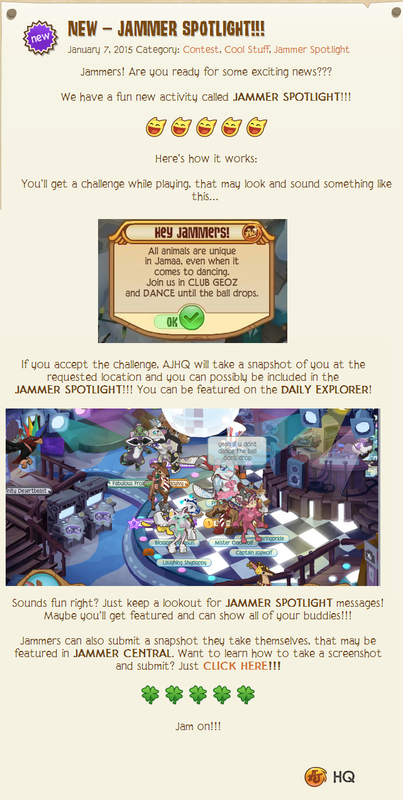 a new segment called Jammer Spotlight! Here is another video from LilacPetal! 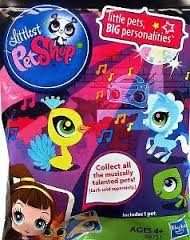 Musically Talented Pets Blind Bag! pets and a sheet for all of your pets. for my blog if you do not know it.